Blackheath Village is located in the centre of Blackheath inbetween Tranquil Vale and Lee Road. Blackheath Railway Station is located on this street. Adjoining streets include Cresswell Park and Lawn Terrace and Blackheath Grove. 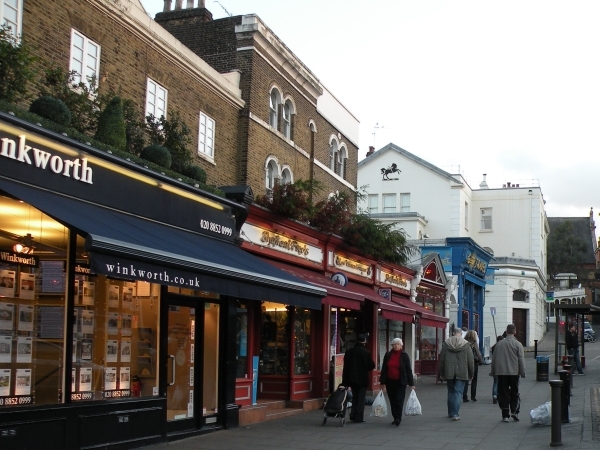 There are 19 businesses on Blackheath Village.